Living holy in a world that promotes sin and pleasure at all costs is not easy. It is no secret that we struggle to subdue our fleshly desires and passions in the midst of immorality and irreverence. Does God still expect us to live holy anyway? Is it even possible? This book is the ideal resource to take you from struggles to victory, from weakness to strength and from timidity to courage. 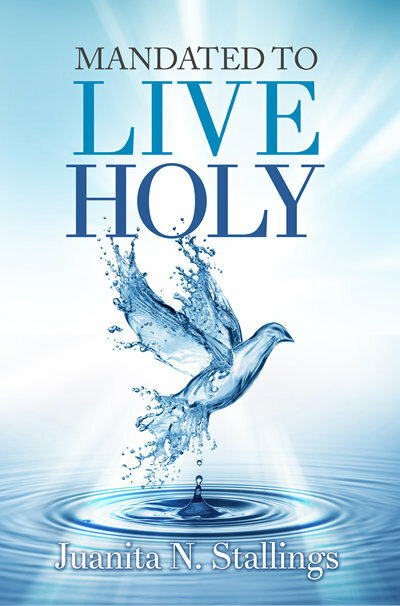 Living holy is a blessing, not a shame. You can do it boldly and without apologies!